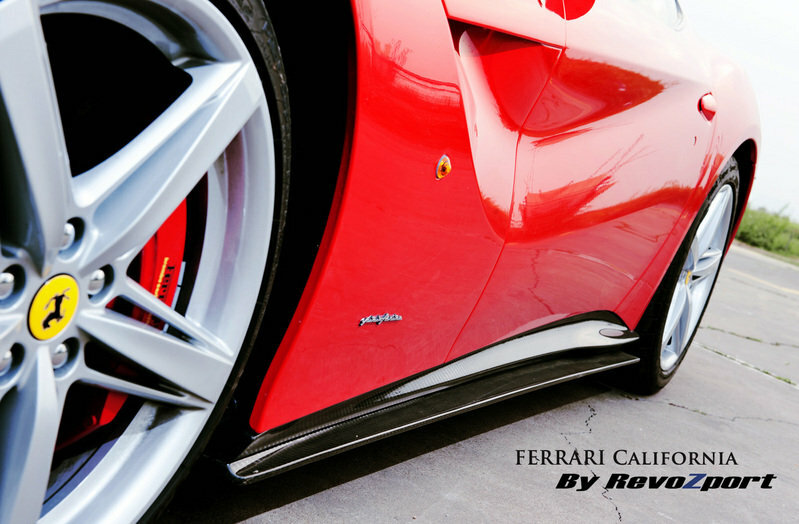 When we showed you Revozport’s program for the Ferrari F12berlinetta, you may have noticed that there was a Ferrari California in the background of one of the photos. Apparently, that wasn’t an accident because Revozport also did work on the California. Say hello to the RZF-California aero kit. Like the F12berlinetta, the California also received numerous aerodynamic components from the Hong Kong-based tuning company. 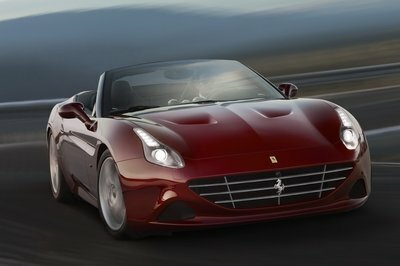 Enough to even turn some heads in the direction of the senior supercar in Ferrari’s lineup. It’s easy to ignore the California these days because it doesn’t carry the same styling language as the rest of the lineup. 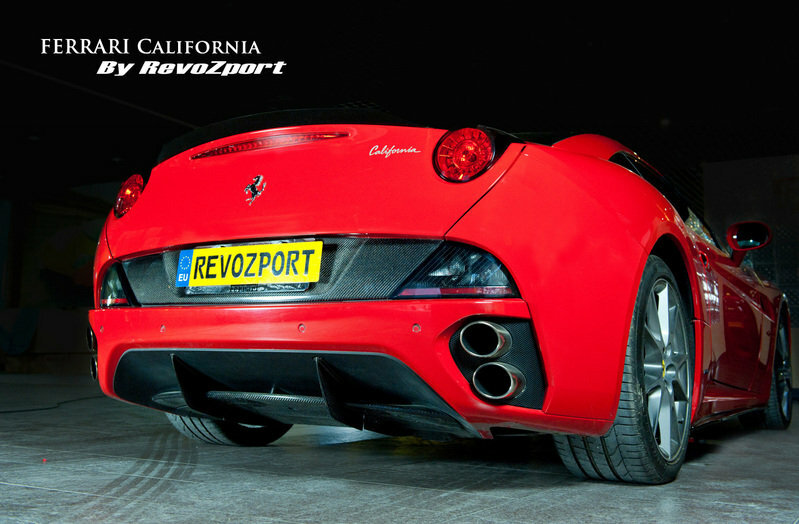 But with Revozport’s program, you won’t have to worry about your California being left out of aftermarket-program fun. 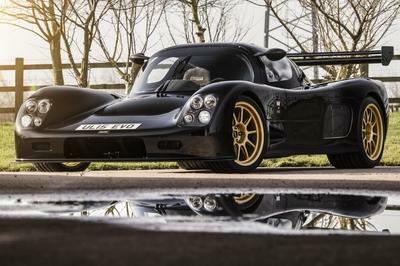 And to its credit, Revozport did a pretty impressive job on the supercar, giving it a more refined look while also providing enough downforce to allow the California to make the most of its 4.3 liter V-8 engine that nets 483 horsepower and 373 pound-feet of torque. Revozport opted to use carbon fiber for its RZF-California program. That much is evident, thanks to the new matte-finished (or glossy, depending on your preference) carbon-fiber front splitter that’s been mounted to the side of the bumper, adding 3 inches of width to the car and costing only $1,500. 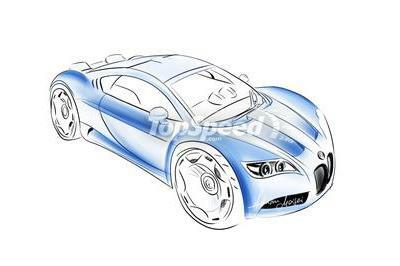 In addition, a carbon-fiber side skirt was also mounted on the side sills, giving the door sills extra width. 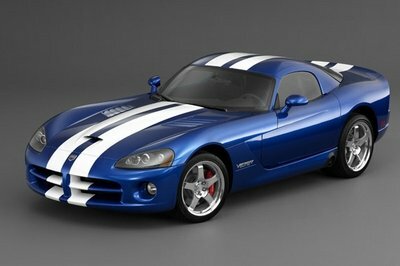 Just like the front splitter, the side sills are finished in either gloss or matte and carry a cost of $1,900. As the title suggests, creating more downforce for the California was something Revozport placed great importance on. That’s why the tuner added a carbon-fiber trunk-lid spoiler for just $1,300 and a radical looking carbon rear diffuser at $2,900. This component not only accomplishes the downforce conundrum, but also gives the California more stability, especially when it’s cruising near its top speed.